If you like a feline with “catitude” then Kelly aged a little over two years is your girl. 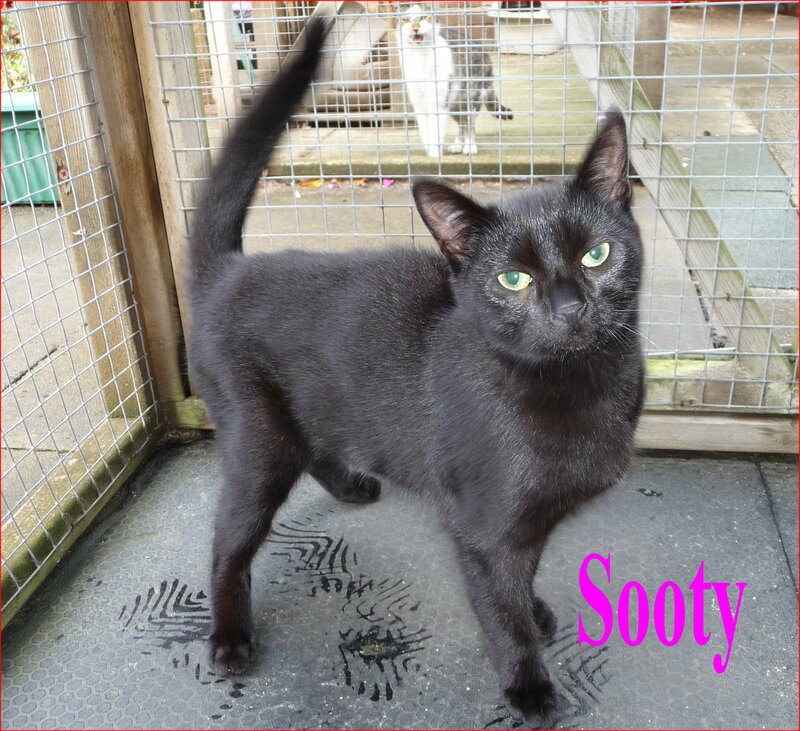 She originally came into care after giving birth to five kittens on a ladies kitchen floor, we took her and her kittens with an understanding that the lady with the kitchen floor would give Kelly a home when her kittens had been homed. Unfortunately when Kelly went back to the ladies home she kept frightening us all by repeatedly crossing a busy main road (she had the option of going to the rear of the house where it was quiet). Fearing that she would come to a sticky end, she came back to us. Kelly doesn’t get on with other felines and wants to be an only cat. 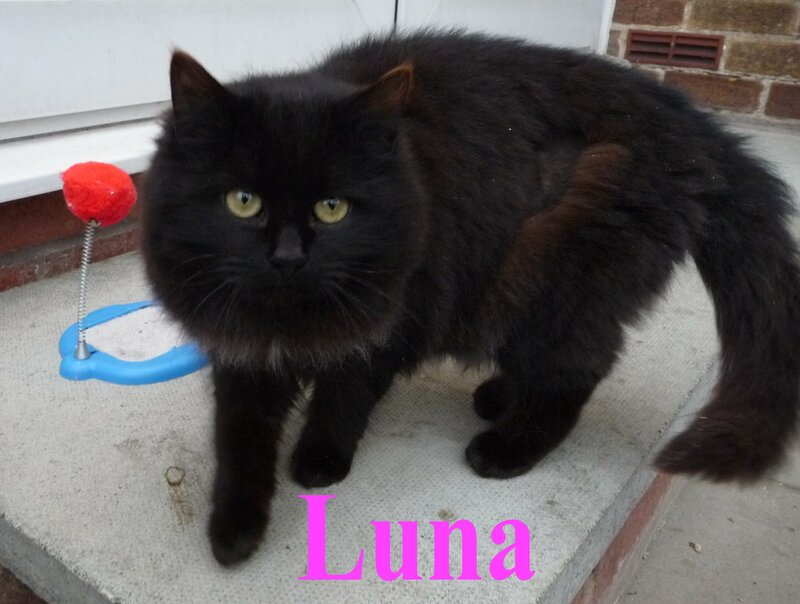 She is neutered, vaccinated and chipped. 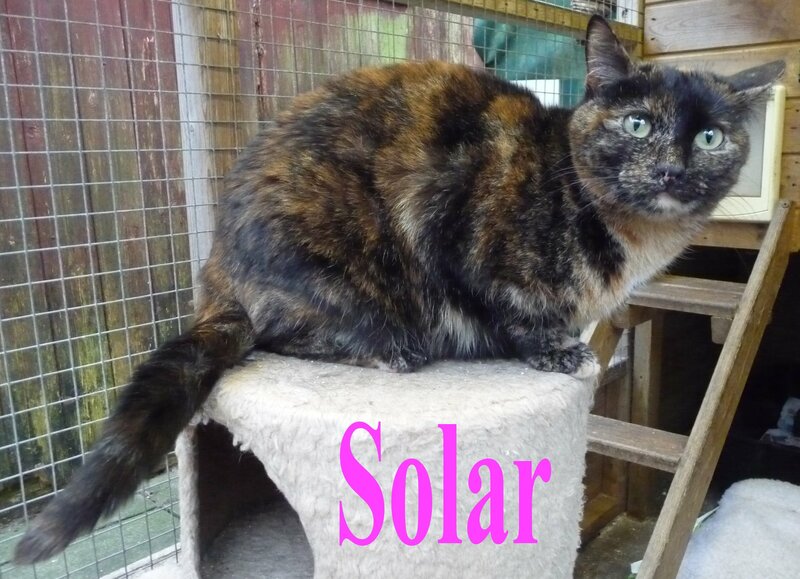 Kelly now has a forever home with Richard in Chorley. 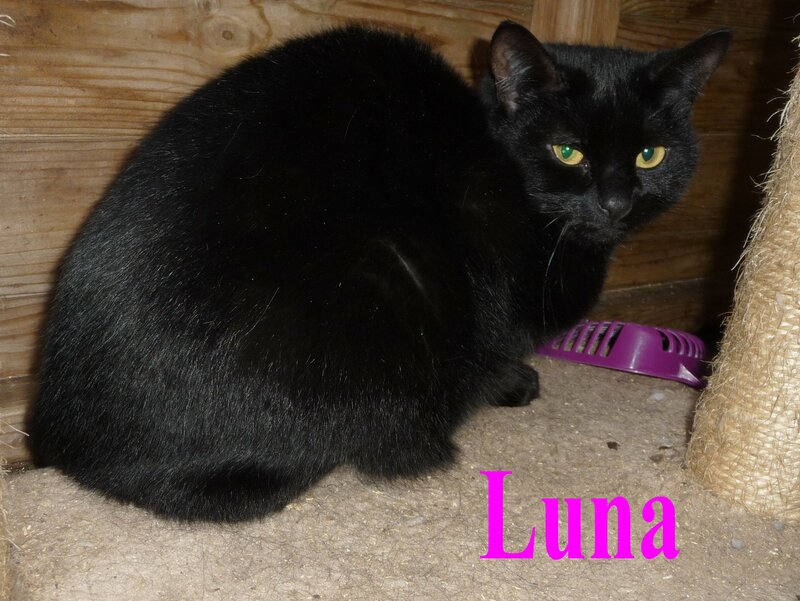 Lucy was found abandoned in a rabbit hutch down a back alley with her brother Leo in Chorley, Lancashire. 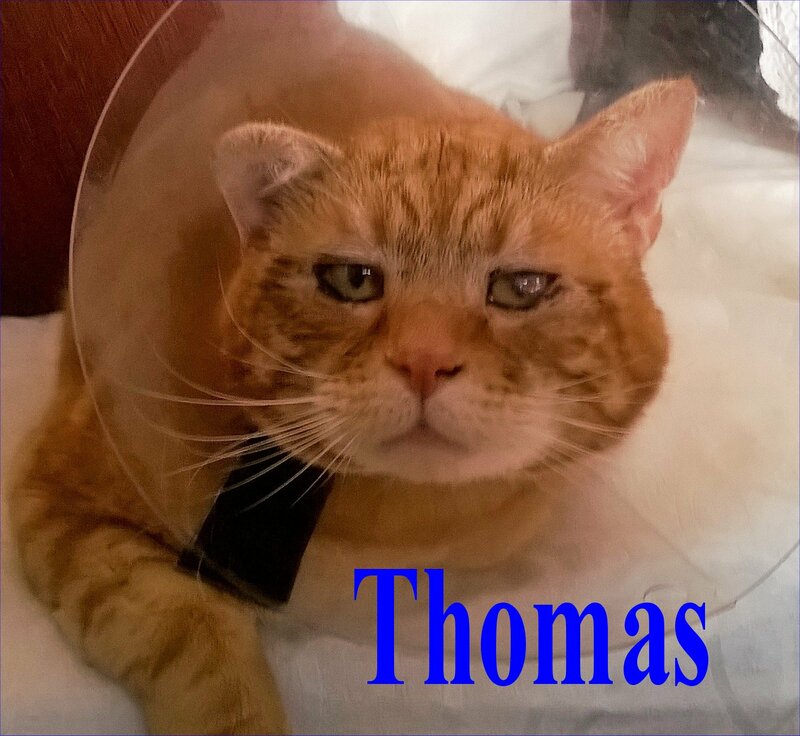 At first Lucy was extremely timid & there was no improvement even after several weeks, we were in despair that we had taken on yet another difficult to home very nervous cat. It was then noticed that Leo was bullying her and taking most of the food so we tried separating them. Well! What a transformation, Lucy is now a very loving and friendly young cat. 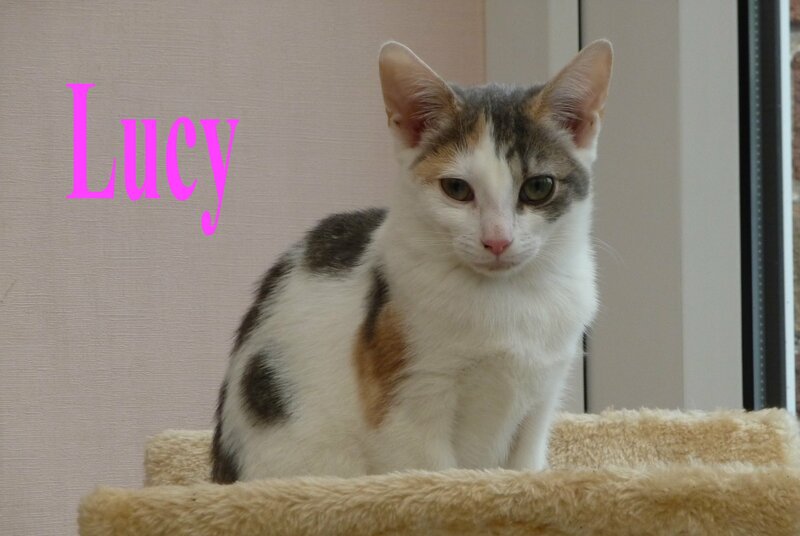 If you would like to offer Lucy a home and are local to Preston, Lancashire then please call us on 01772 750263. Lucy now has a home with Marcin & Percy in Preston.